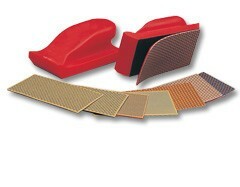 Stonestrips excel at abrading marble, granite, agglomerated stone, ceramics, glass and composites. 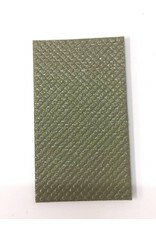 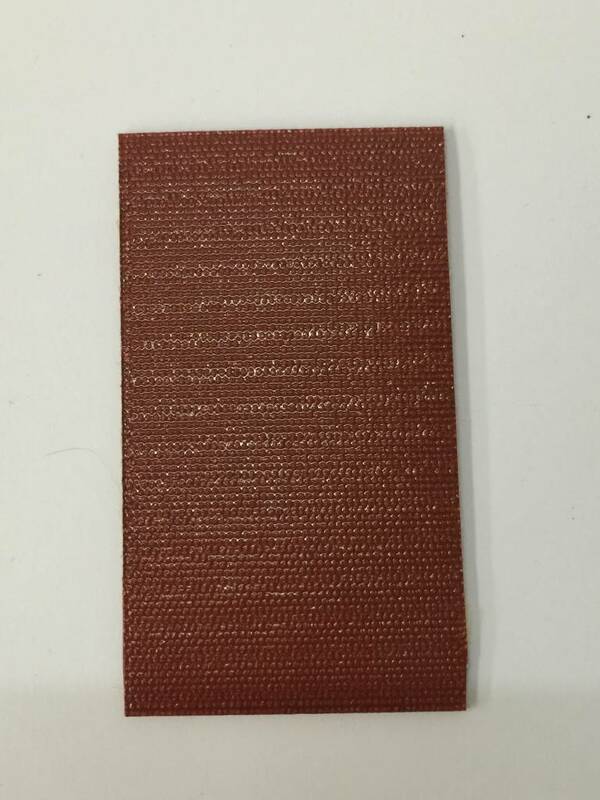 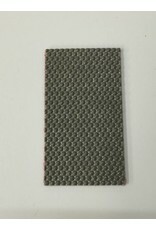 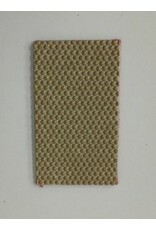 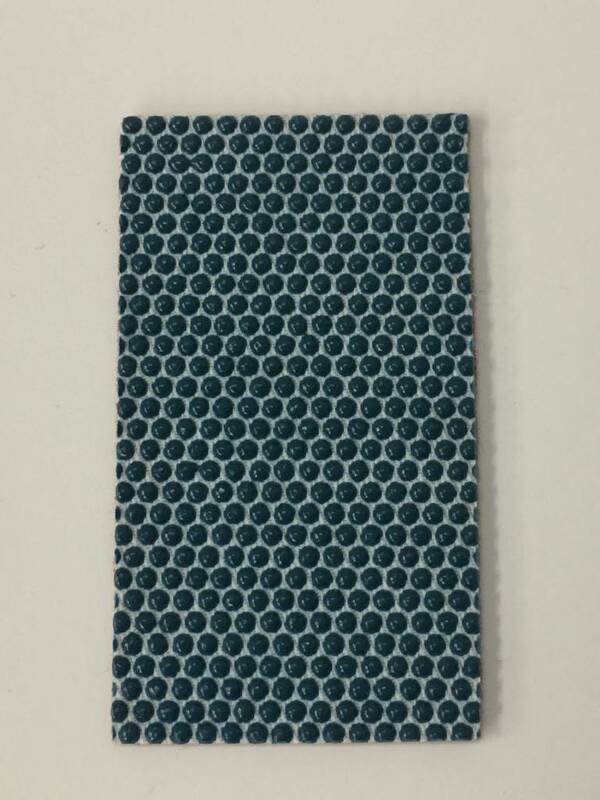 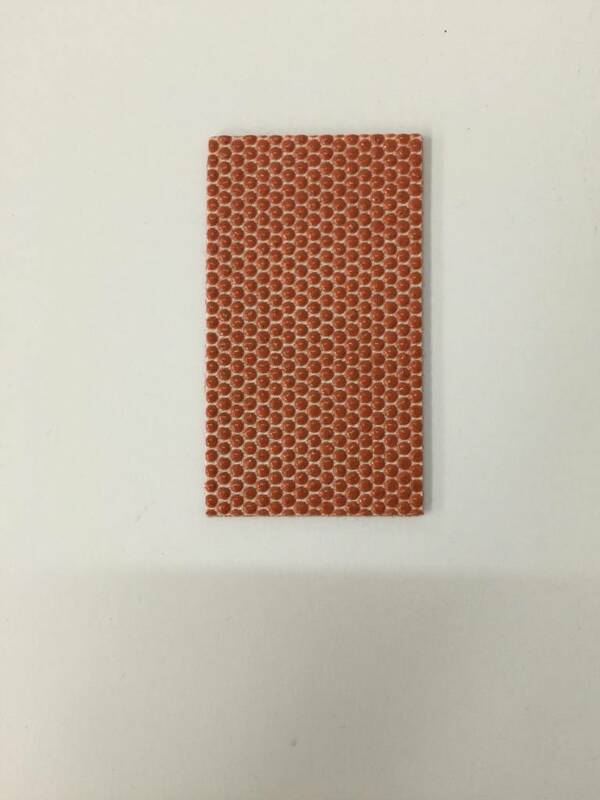 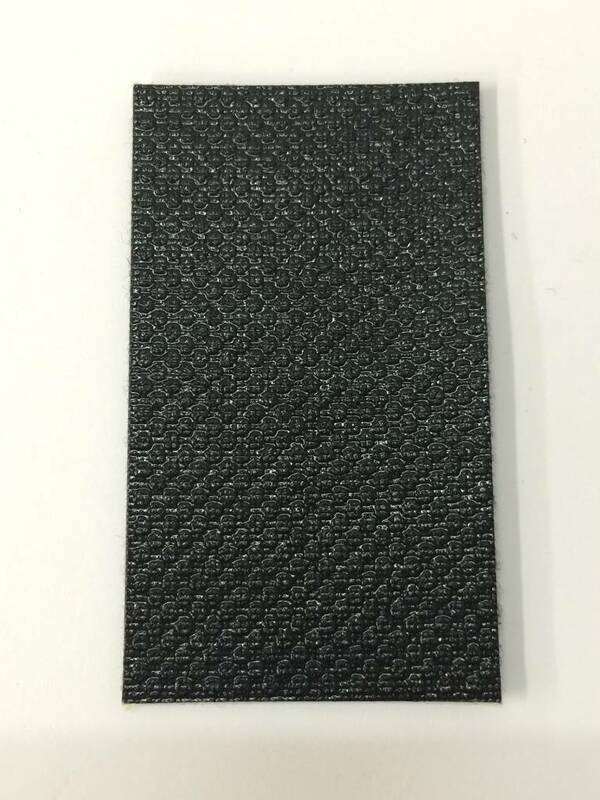 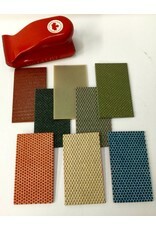 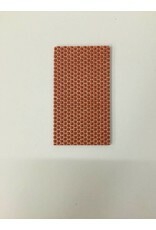 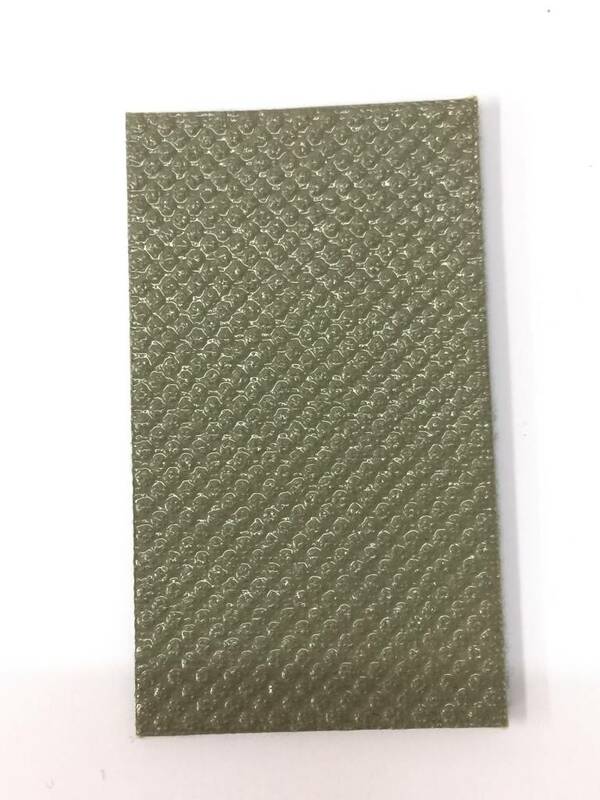 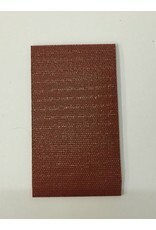 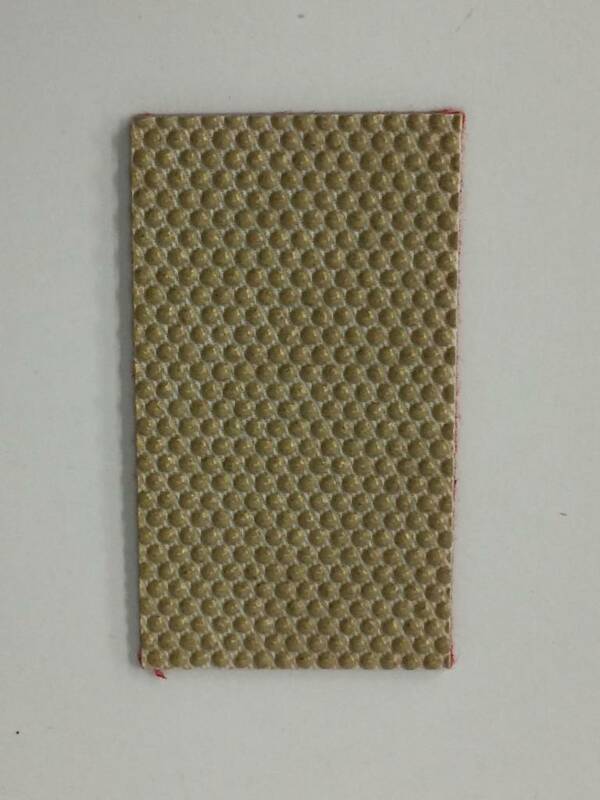 Stonestrips are Velcro backed and can be used with or without the backpad. 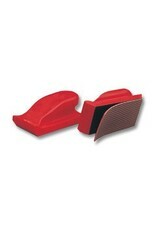 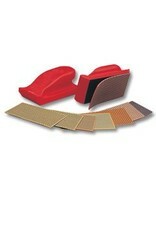 They are ideal for flexible use to fold or contour certain unreachable areas. 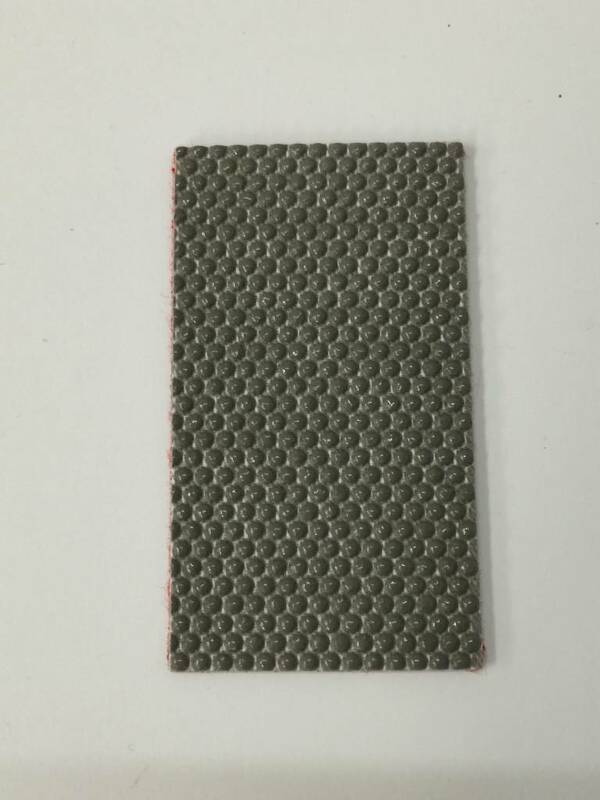 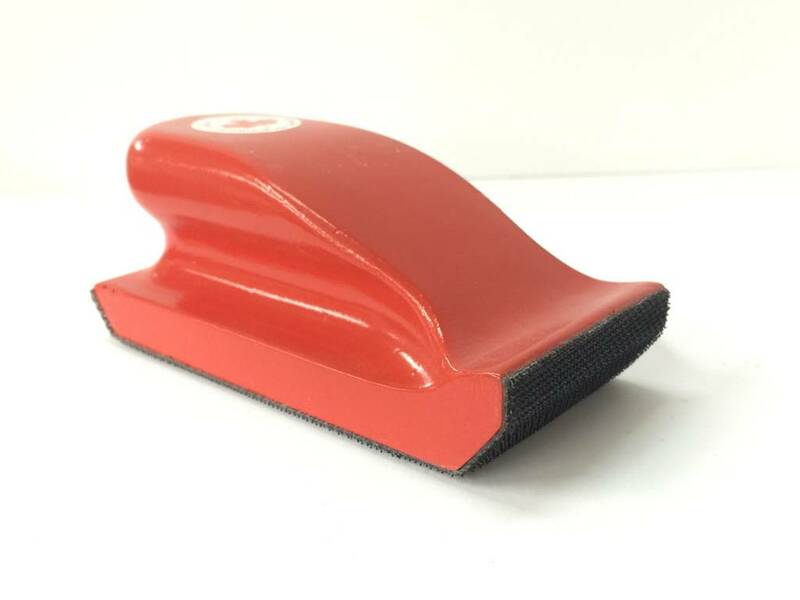 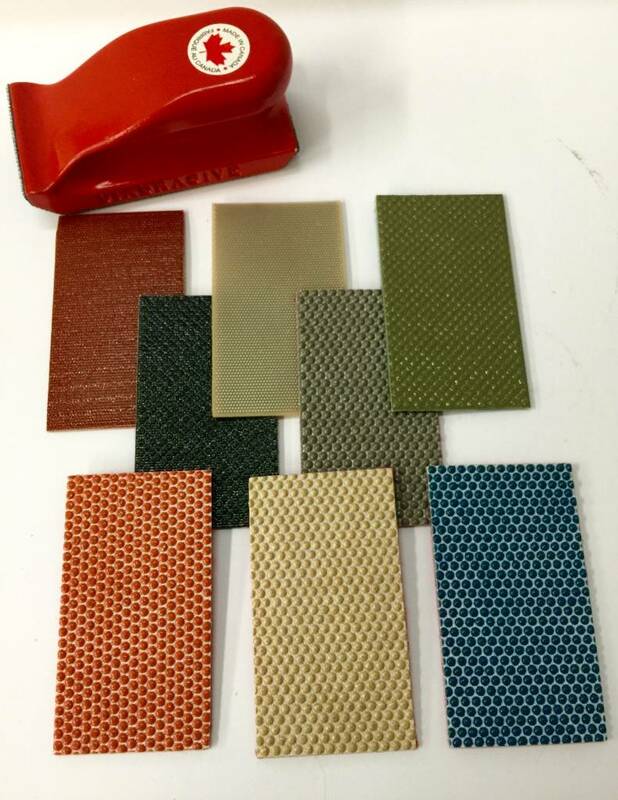 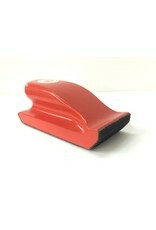 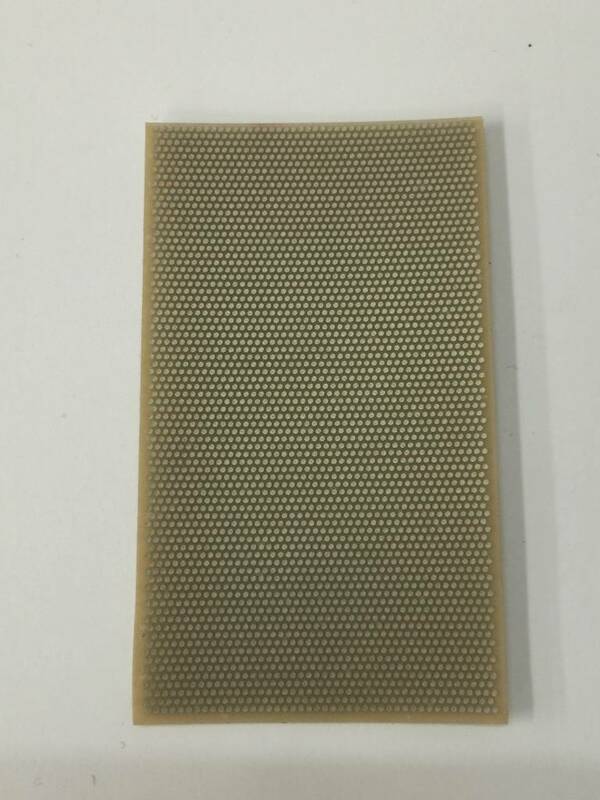 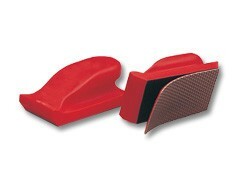 When used in conjunction with the backpad they yield a highly aggressive and flat finish for many materials.